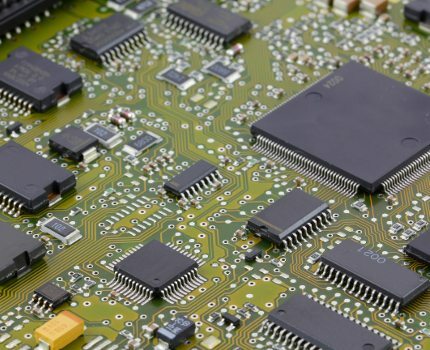 Component Programming Company | Programmable Devices Inc.
We specialize in an extensive range of electronics services for the technology industry, including component programming and sourcing, I.C. testing, tape & reel services, vacuum and dry packaging, component authenticity services and media duplication. Read more about the comprehensive component management and obsolete component sourcing services we provide on our downloadable line card. 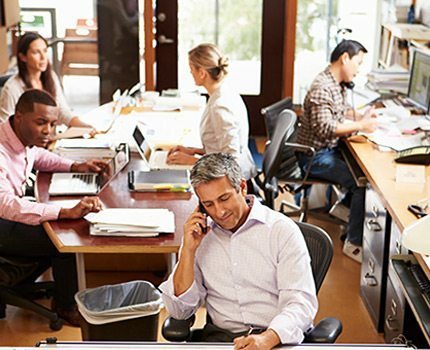 Learn more about Programmable Devices Inc.'s outstanding culture and reputation as a leading programmable and obsolete component supplier of the Northeast. Programmable Devices Inc. has served a trusted component programming company and value-added service provider for the Contract Manufacturer, Military, OEM and distribution networks as a leading programming and test house for over 35 years. We support most field programmable flash, memory and logic devices in any quantity, whether for prototypes or large-scale production. We have high throughput capabilities for Actel programmable logic and support most PLCC, BGA, QFP, SOIC and PGA packages. 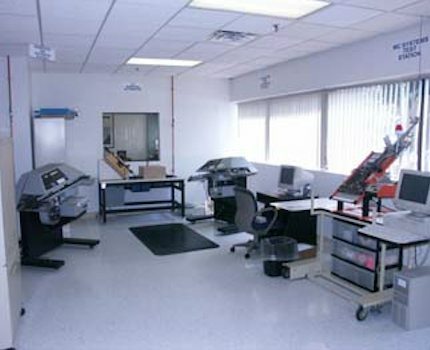 Over the last decade we have expanded our facilities and services to offer enhanced component testing capabilities, worldwide device procurement, tape and reel, vacuum sealing, moisture bake out to MSL level 2-6, dry packaging and turnkey component and media kitting and packaging. We also offer Flash Memory and Logic blank verification and Factory Null Resetting services. These value-added services combine to form the Total Component Management © System, our turn-key product solution which will help you achieve the quality, efficiency and turnaround you need, and help you minimize overall costs at the same time. We invite you to browse our Line Card and contact our experts today for more information about our services. Please use the form below to send us a message. Our team can also be reached at 978-750-9800. We look forward to speaking with you.